Silhouette has expanded its SPX Illusion collection by introducing a selection of half-rim models for the first time. Two models for women and two for men will be available in either a matte or glossy finish and comes in the classic yet contemporary colours of black, red and blue. The Illusion Nylor frames are made using the brand’s patented SPX+ material to ensure lightness of wear and a comfortable and pressure-free fit. 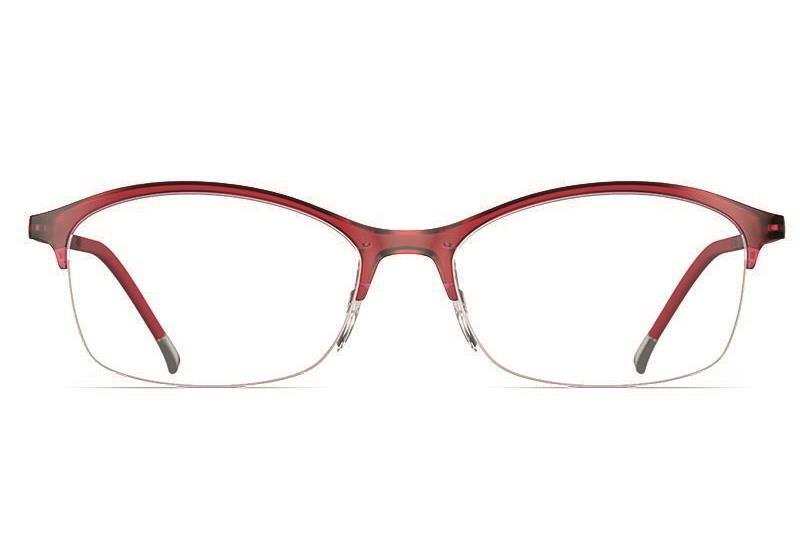 There are four slim and lightweight frame shapes to choose from, including square and round styles.